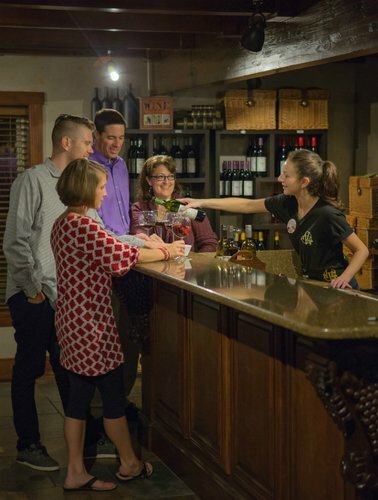 For the eighth straight winter, wine passports allow folks to sample their way through the Yadkin Valley at Surry County wineries. 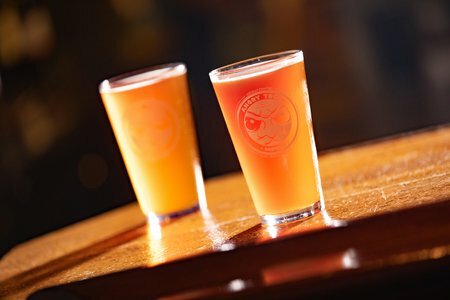 And for the first time, local craft breweries are included in the mix. The newly renamed Winter Wine and Beer Passport is on sale now. 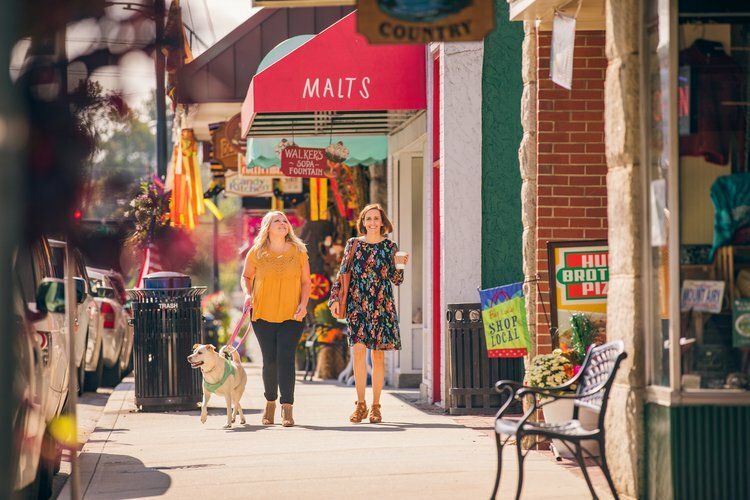 It provides tastings at eight wineries and two craft breweries between Nov. 24, 2017, and March 18, 2018. “There are so many couples where one drinks wine but the other drinks beer, so it’s nice to have something they can enjoy as a couple,” says organizer Pat Colwell of Carolina Heritage Vineyards in Elkin. In addition to wine and beer tastings, passport holders receive a keepsake cork magnet at each location featuring the logo of that particular winery or brewery. 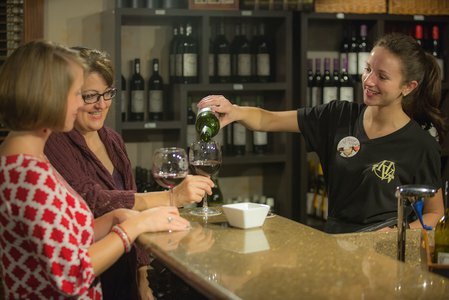 The tastings also come with complimentary food pairings on three designated Saturdays – Jan. 6, Feb. 3 and March 3. Another perk of the passport is special discounts at local merchants, restaurants and hotels. This year’s participating wineries are: Adagio Vineyards, Carolina Heritage, Elkin Creek, Grassy Creek, Roaring River, Round Peak, Slightly Askew and Stony Knoll. The breweries are Angry Troll and Skull Camp. People should consider buying passports early for two reasons. Early bird pricing makes the good deal even better, and all passports sold out last year and will likely do so again. Through Nov. 23, individual passports are $54, while couples’ passports are $89. Starting Nov. 24, those prices increase to $64 and $99. Estimated value of each passport is $225. For more information on the Winter Wine and Beer Passport, click here or call 336-366-3301. 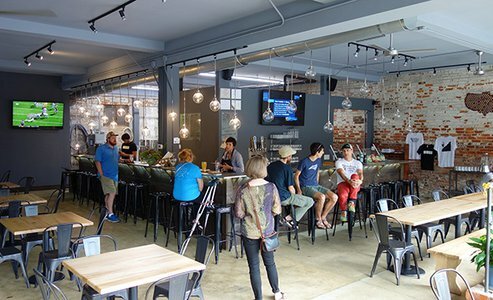 Although NC's Yadkin Valley is wine country, there are nice options for lovers of craft beer. 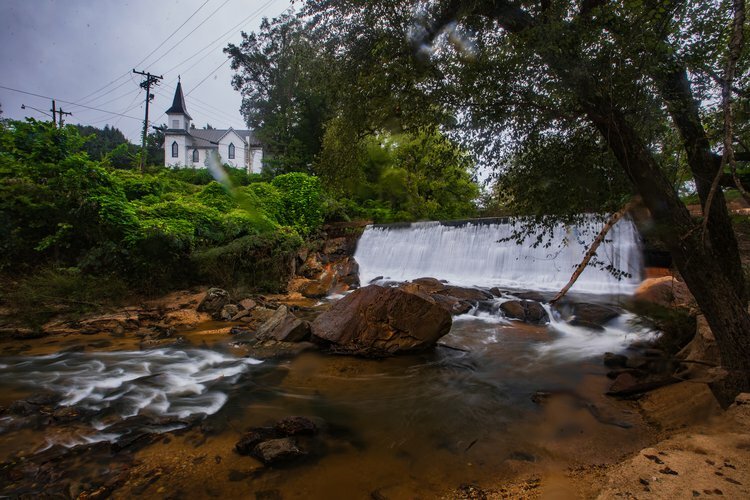 Within the past few years several breweries have bubbled up in the small towns of Surry County, serving excellent beers in interesting environments. “It’s an enjoyable way to celebrate winter – a treasure map to great wineries and breweries throughout Surry County,” says Louis Jeroslow, winemaker at Elkin Creek Vineyard. 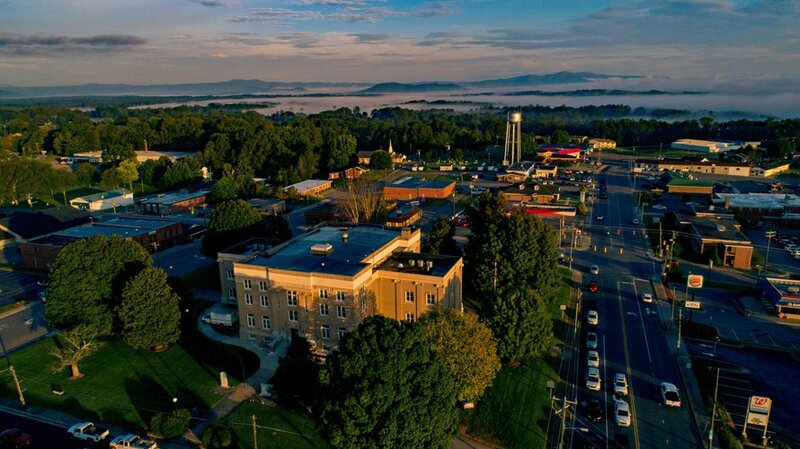 Hauck is a firefighter for Mount Airy Fire Department, Jan is a sleep medicine doctor with Blue Ridge Medical Group and Maria teaches biology at Surry Community College. 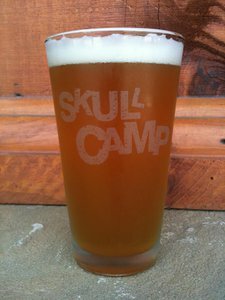 Skull Camp Brewing traces its origins to—Round Peak Vineyards—which launched its craft-brewing operation in 2012 in northwest Surry County where the owners began selling its beer on tap at the winery's tasting room ranging from pale ales to dark varieties.